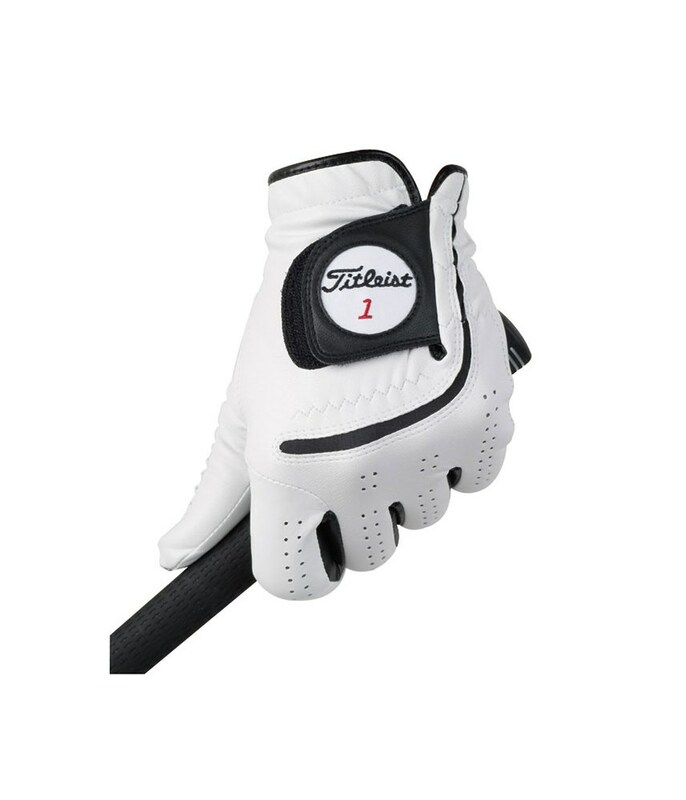 The glove has a nice fit and gives me good grip of the club. Early days, but it seems to be excellent value for money. The White Gloves come in assorted trim colours from the manufacturer. The glove we supply may vary in colour from the image shown. 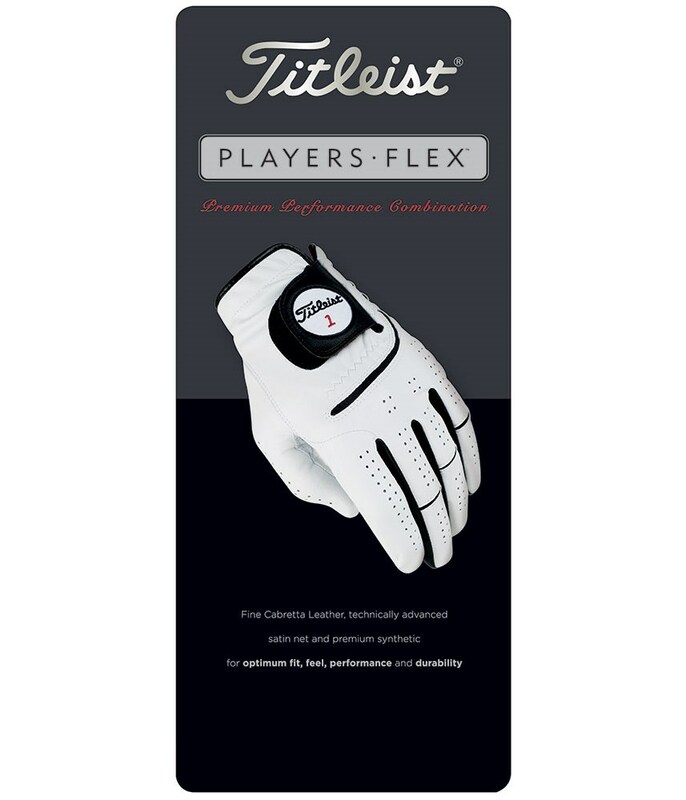 The Titleist Players Flex golf glove utilises a rain resistant Cabretta leather to produce exceptional levels of grip performance in all types of weather. 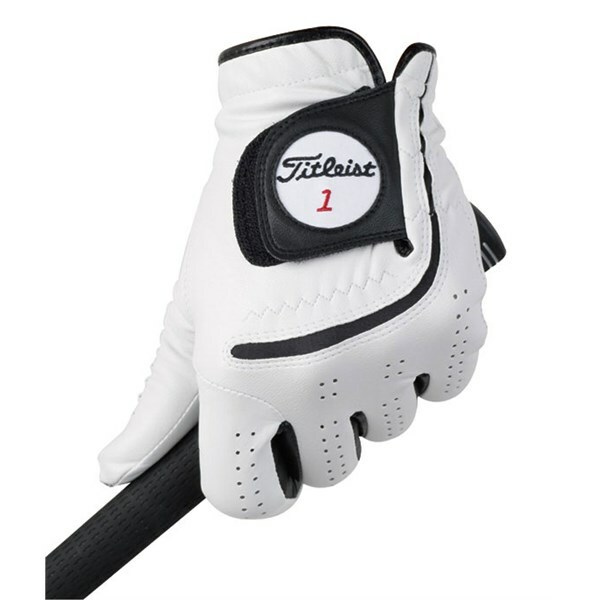 Titleist have used a premium Cabretta leather on the palm to offer a soft, comfortable fit that is also extremely durable. 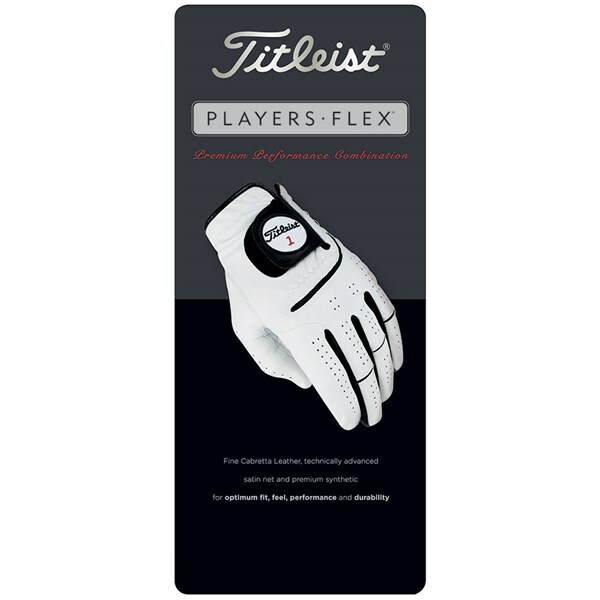 A leather-like synthetic on the back of the hand provides excellent flexibility, breathability and durability. To make the fit as comfortable and performance enhancing as possible Titleist have repositioned the seamwork so that it will not cause any friction and improve tear strength.